Heart-warming and compassionate, Lost Without You is a story of four women, one dress, and the secret that binds them all. 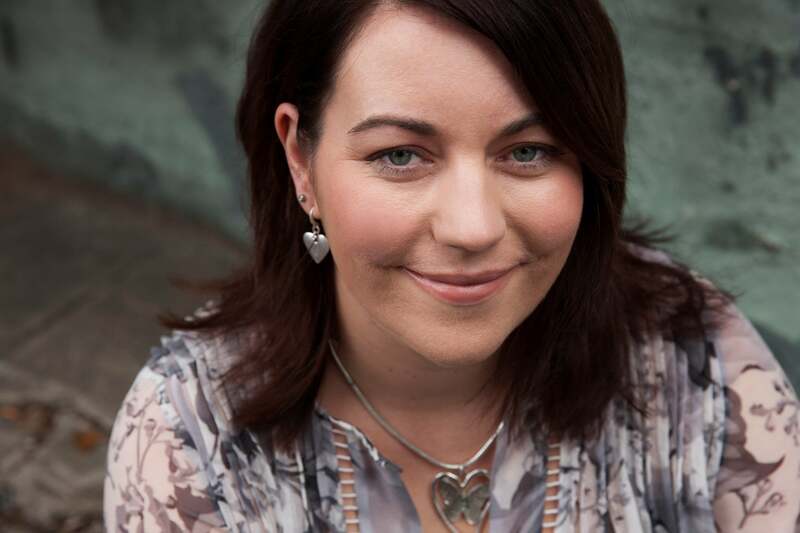 On a night that is supposed to be a celebration of new beginnings, Paige MacRitchie’s joy quickly fades when her mother collapses at her book launch. In the chaotic aftermath, and terrified of losing her mother, Paige decides she wants to pay the ultimate tribute to her parents’ perfect marriage by wearing her mother’s wedding dress on her own big day. But there’s just one problem – Paige’s mum no longer has the dress. What ensues is a journey that will lead Paige to discover far more than a lost wedding gown. Lost Without You is the perfect summer read – the type of book that you want with you at the beach, by the poolside, and on your deck chair. 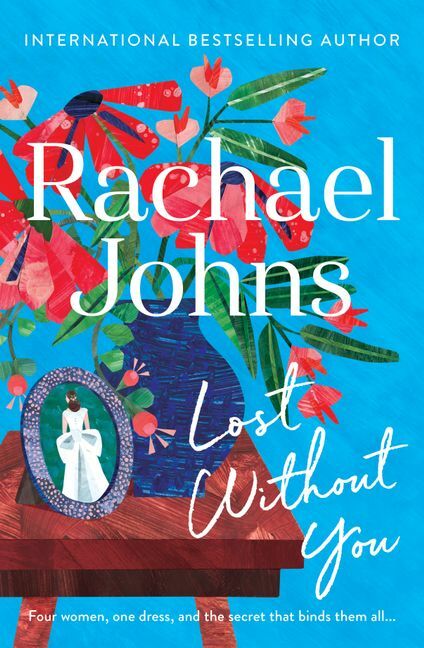 Rachael Johns describes her contemporary fiction as ‘life-lit,’ in the way her plots explore human issues, and close relationships, such as mothers and daughters and the friendships between women. Any book lover interested in life’s emotional complexities and in the events that define and alter us, will be engrossed in Lost Without You. Detailing the journeys of four women, Lost Without You is a highly engaging, character-driven novel – perfect for those who love to get attached to the characters in their books. 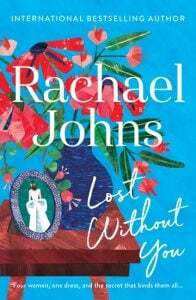 Rachael Johns, an English teacher by trade and a mum 24/7, is the bestselling ABIA-winning author of The Patterson Girls and a number of other romance and women’s fiction books including The Art of Keeping Secrets and The Greatest Gift. She is currently Australia’s leading writer of contemporary relationship stories around women’s issues, a genre she has coined ‘life-lit’. Rachael lives in the Perth hills with her hyperactive husband, three mostly-gorgeous heroes-in-training and a very badly-behaved dog. She rarely sleeps and never irons. Read our review of Lost Without You here, or purchase a copy here.